I spent this past Easter week end in Singapore. 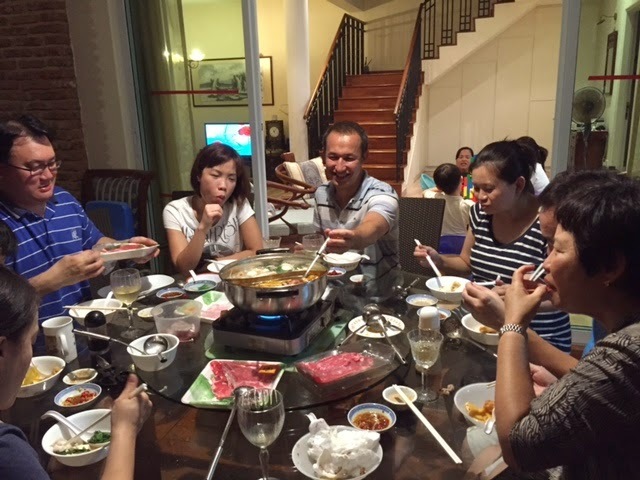 It was an opportunity to see my mother's family there and to enjoy many of the delicious local specialties. 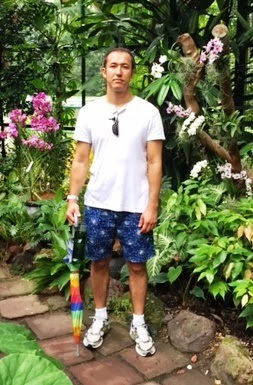 My Uncle Tom finally took me to see the orchid garden at the botanical gardens. We had always walked through the gardens every time I had visited in the past but never found the time to go into the special orchid section. We saw lots of colourful and inventive blooms. Unfortunately, as far as I know, only the vanilla orchid produces something interesting to eat.